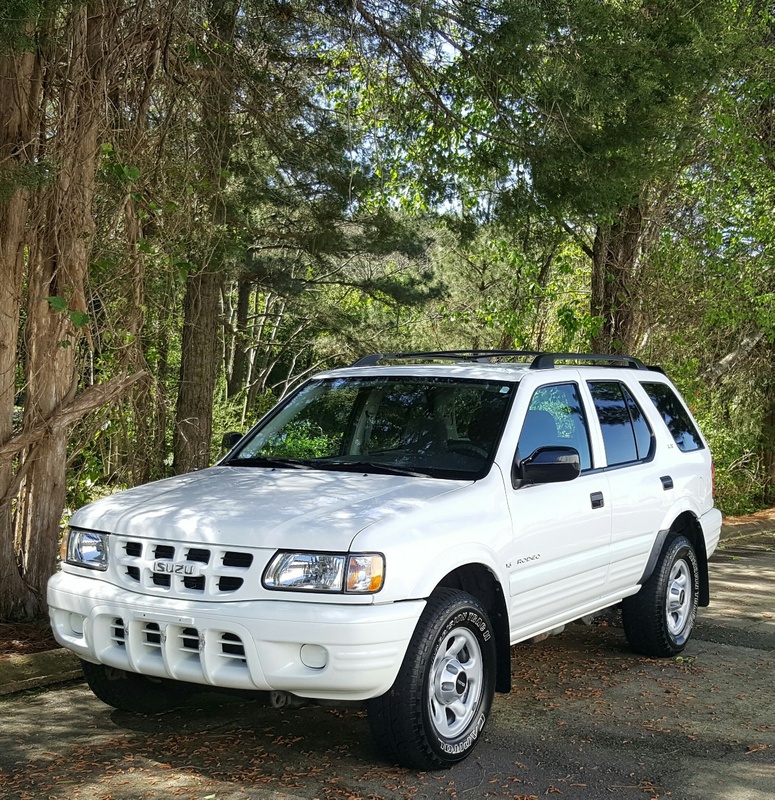 All purpose, very healthy running Alpine White 2001 Isuzu Rodeo LS with 175K on the 3.2 liter V6 mated to an automatic transmission, four wheel drive. 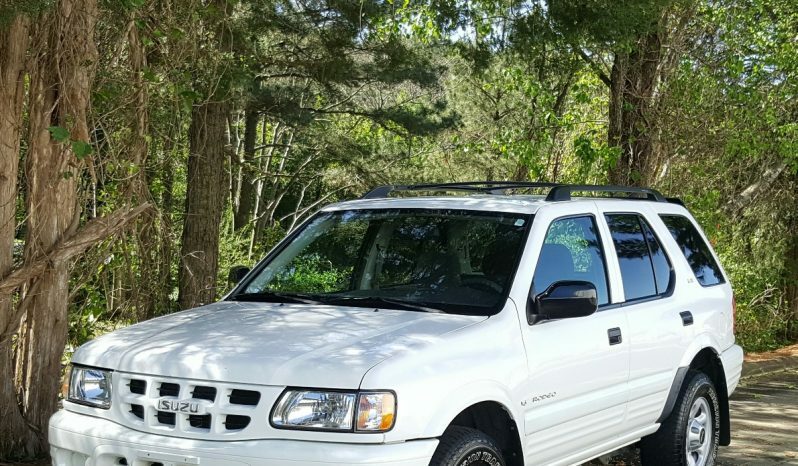 This vehicle is optioned with: keyless entry/alarm, luggage rack, cd player, cruise control, power windows, power mirrors, power locks, etc. 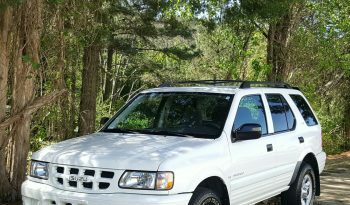 Clean title, clean accident free Carfax and a fresh NC state inspection. Recent routine maintenance includes a new fuel pump. Feel free to contact us with any further questions or concerns. Thanks for your time!